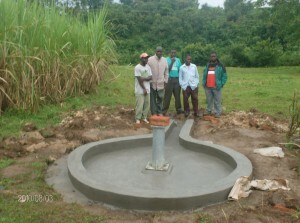 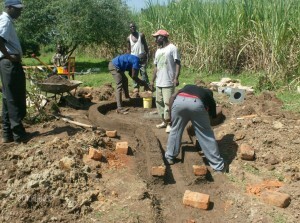 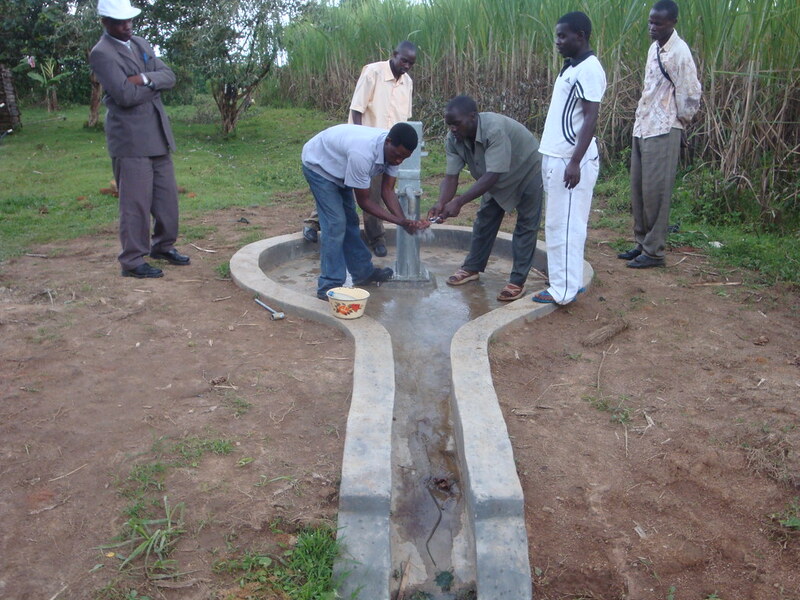 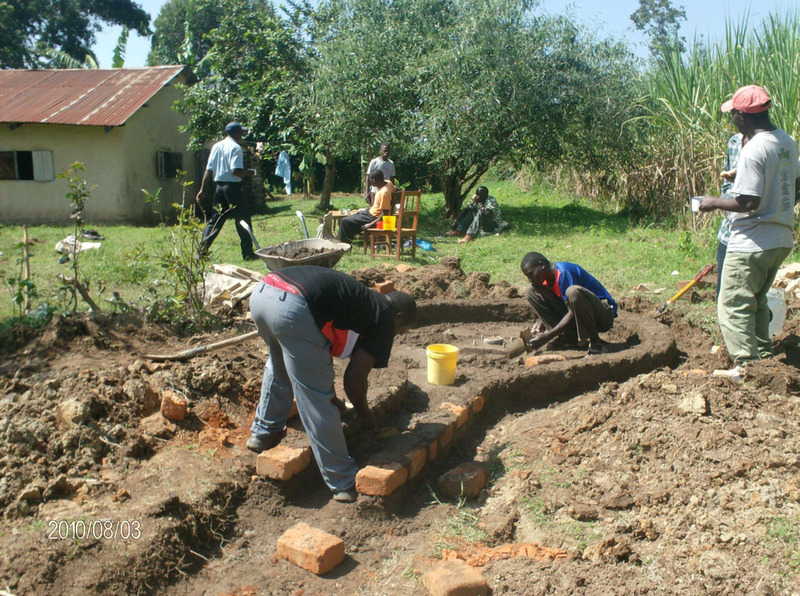 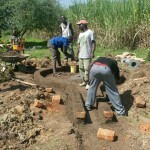 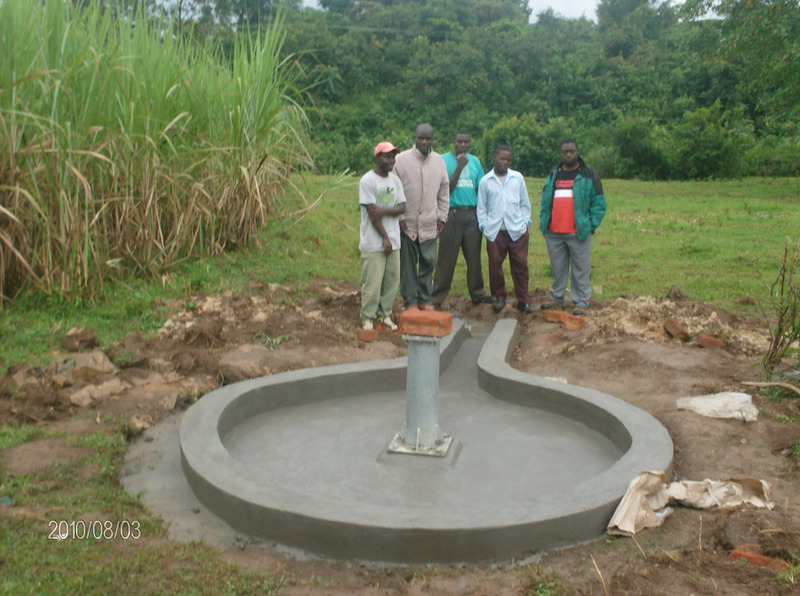 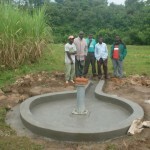 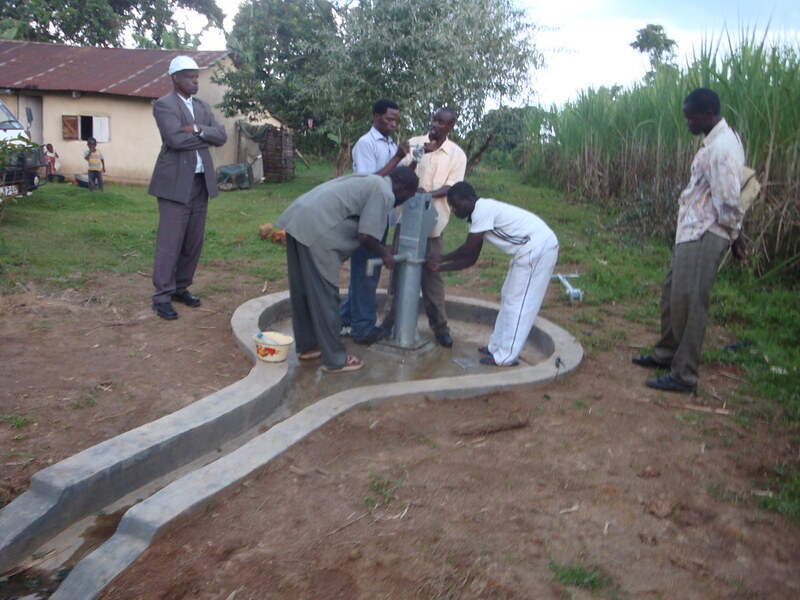 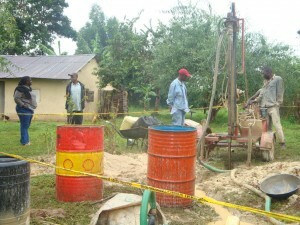 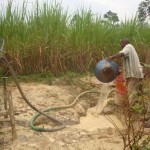 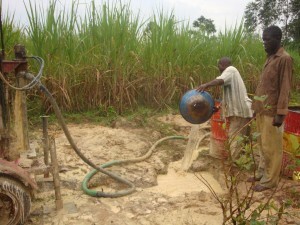 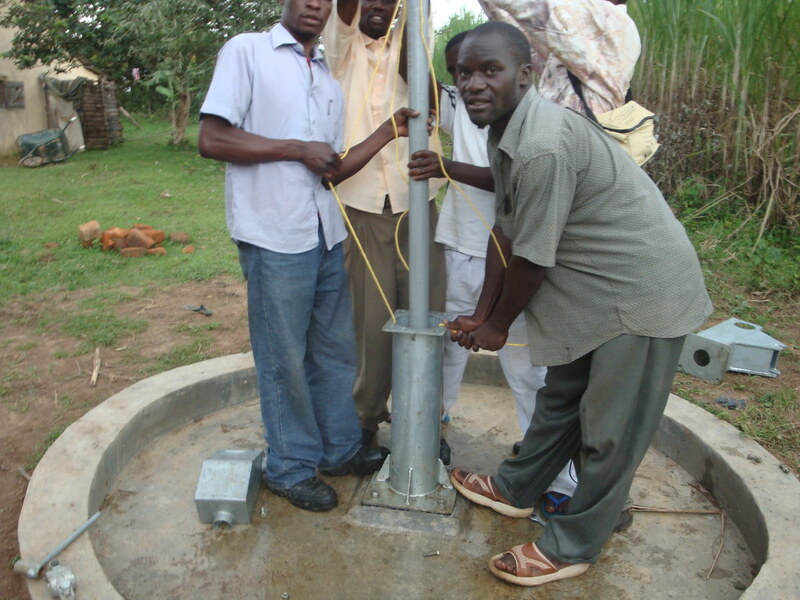 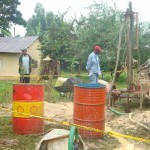 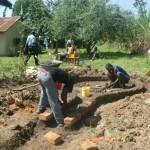 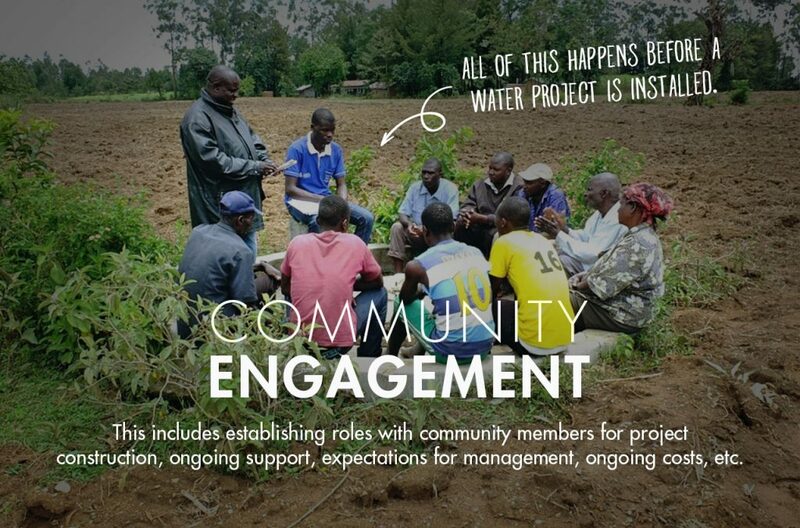 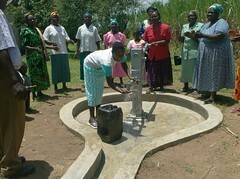 A new well is being dug for the Msamaria Women’s Group and the surrounding community. 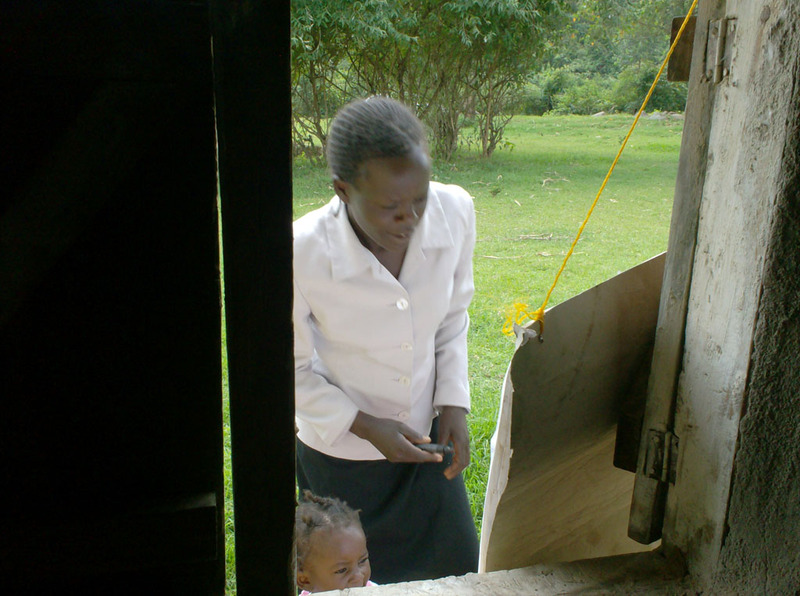 The Msamaria Women’s Group is a local grass roots organization who work to support orphans and supply basic needs like food, clothing and education. 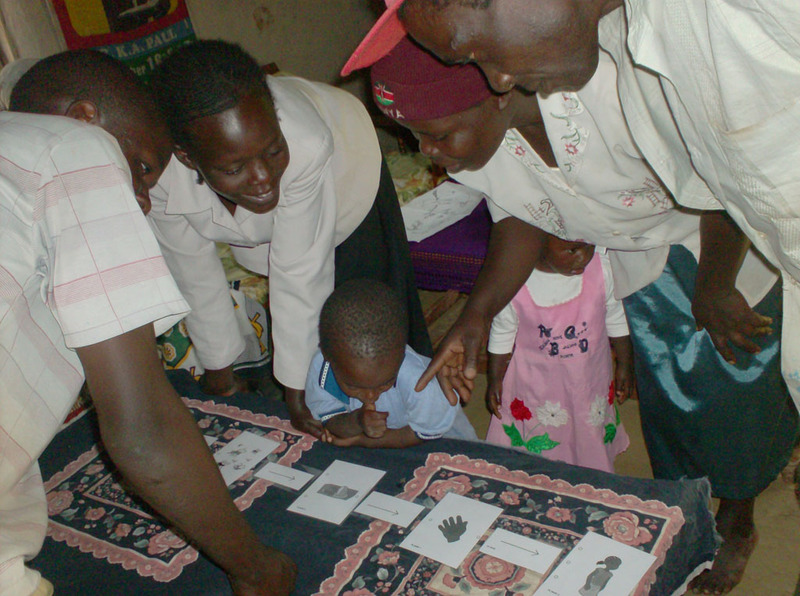 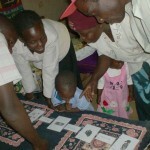 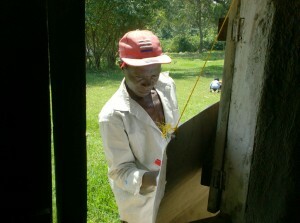 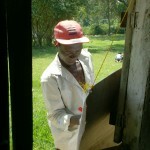 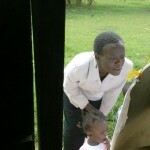 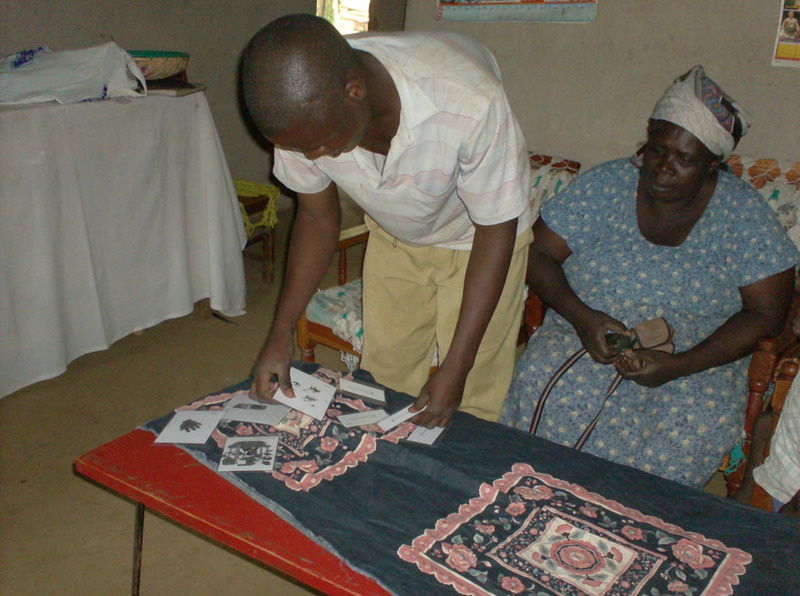 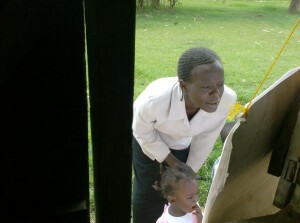 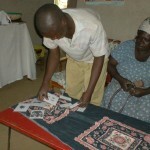 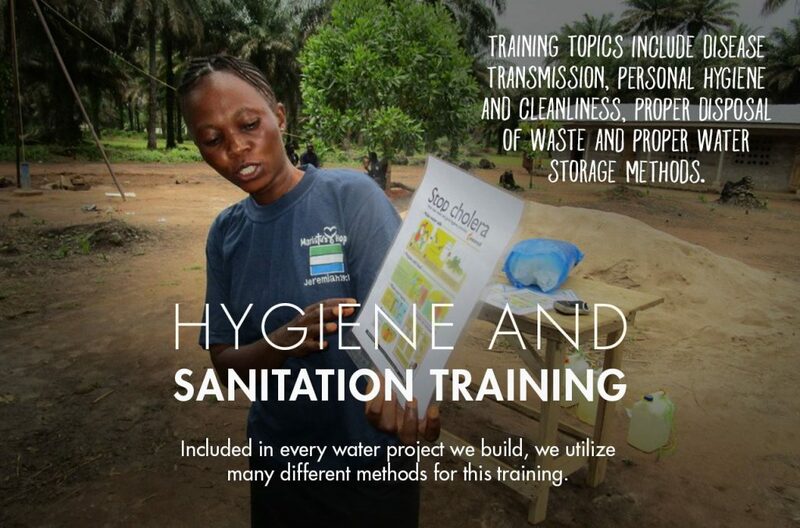 They also work within the larger community, teaching hygiene and sanitation. 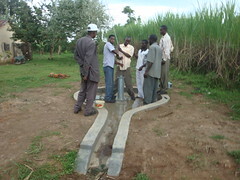 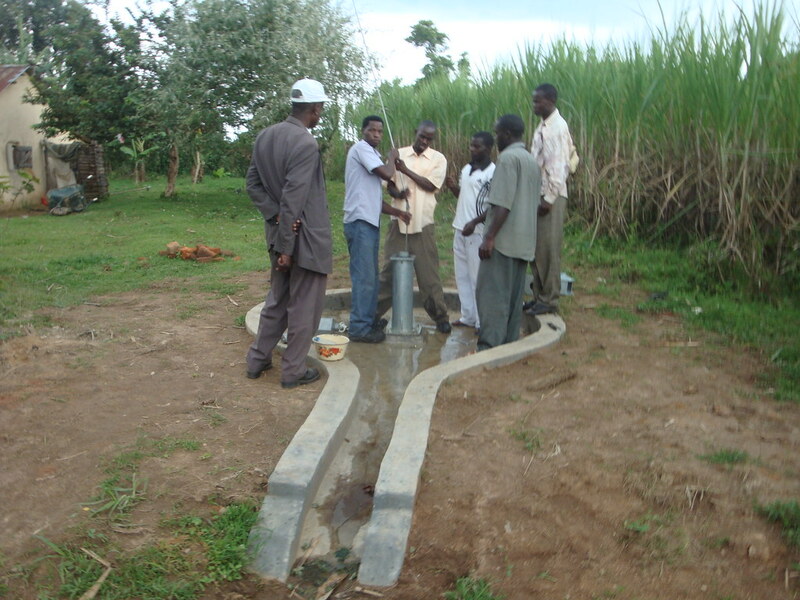 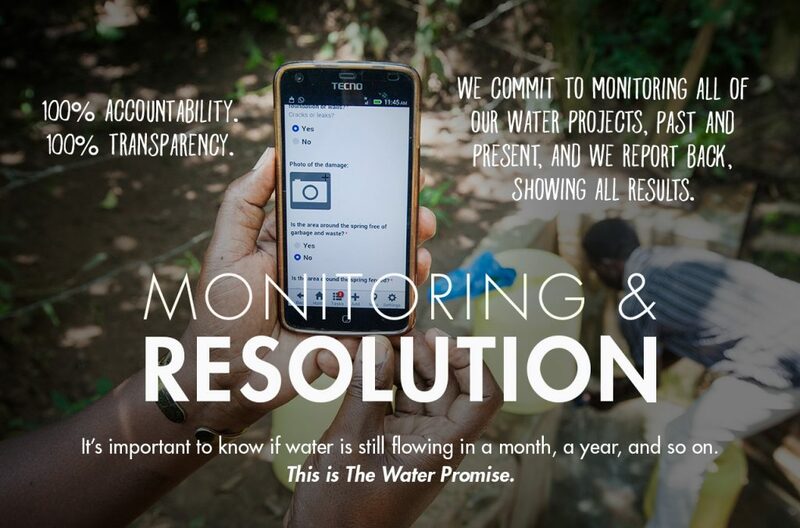 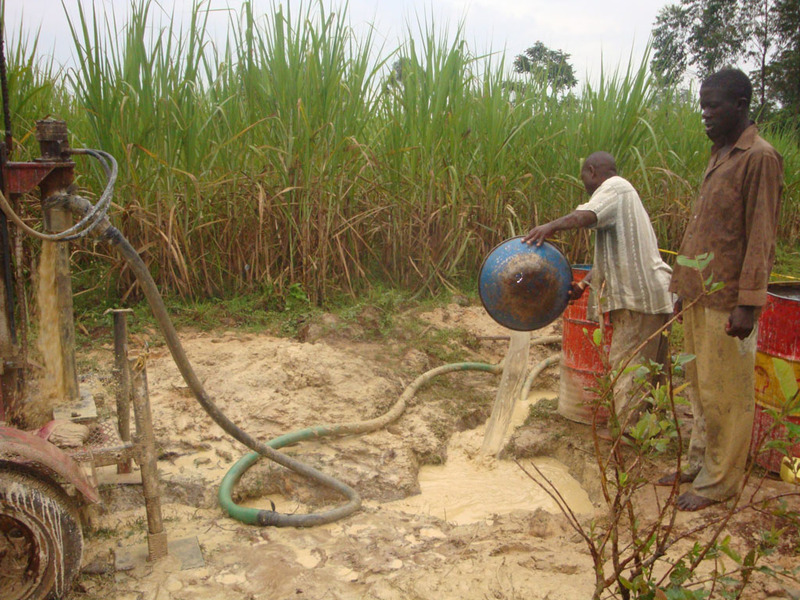 Currently, the group and their community gather water from seasonal (unreliable) springs that are muddy and unprotected. Small children are particularly vulnerable to water borne diseases that cause diarrhea and other ailments. 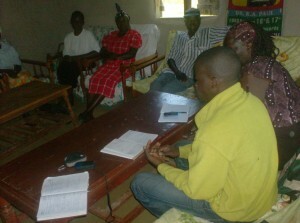 The larger community consists of about 2,000 people from 3 villages. 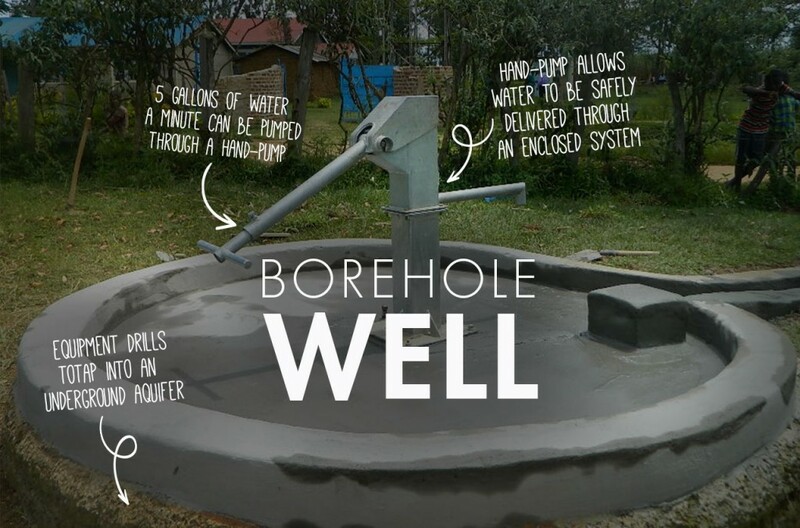 This well should meet the need of the orphans at least 750 community members. 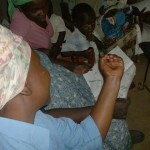 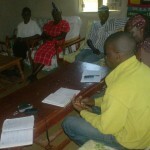 The Msamaria Women’s Group will oversee the project. “22 Community members attended the ceremony on behalf of the whole community that had gone to attend the funeral ceremony. 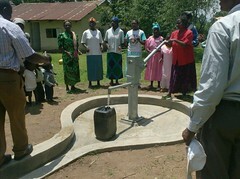 The MSAMARIA WOMEN GROUP looked to be very happy on their faces because of clean water provided. 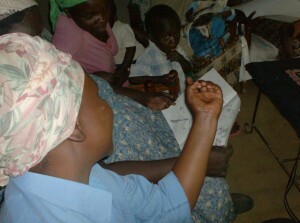 Out of the 22 members, 13 were women, 4 were men and 5 were children. The hygiene and sanitation department of B.W.P reminded the members present to do all the practices required to maintained cleanness. It’s glad to know that the water system is closely located next to the public road where by the passers-by will also benefit. 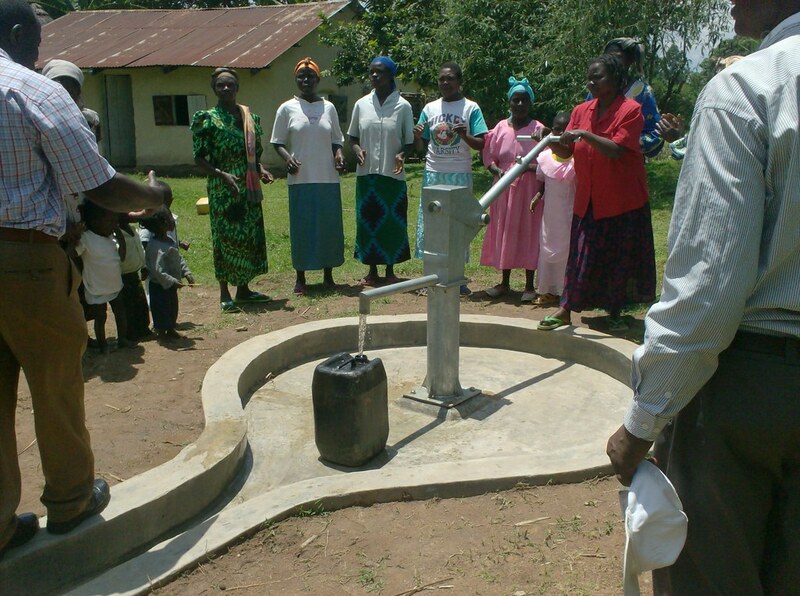 THE MSAMARIA (meaning the SAMARITAN WOMEN) women group, expressed there gratitude’s saying that the orphans supported by them will have a reason to smile since the water provided will greatly support them. 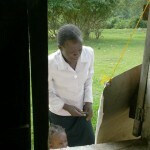 The Orphans had gone to school at the time of handing over.